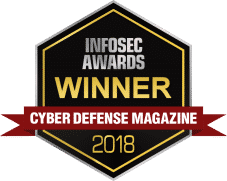 19 Apr 2019 | Checkmarx has been named a WINNER of Cyber Defense Magazine’s InfoSec Awards in the category of Market Leader in Application Security. 17 May 2018 | Checkmarx named among the world’s hottest and most innovative cybersecurity companies to watch in 2018. 16 Apr 2018 | Checkmarx is excited to have been named an InfoSec Awards Winner in the Application Security category as a “Cutting Edge” solution! 20 Mar 2018 | Checkmarx is proud to be named a Leader in the Gartner Magic Quadrant for Application Security Testing 2018 based our completeness of vision and ability to execute in the market. 12 Feb 2018 | Checkmarx has won a DEVIE Award for the nomination of CxCodebashing in the Mobile Development. 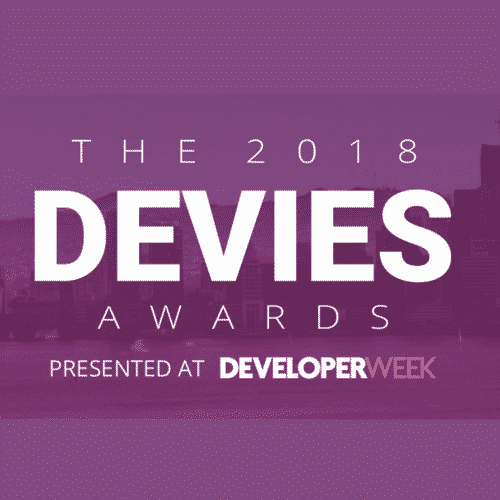 DeveloperWeek 2018 is the world’s largest developer trade show, and the 2018 Devies will be the definitive award night for the DevTech industry. Our DeveloperWeek advisory board will select category winners across 30+ DevTech categories. 12 Feb 2018 | Checkmarx is proud to be among the top 70 privately held Cybersecurity, Data Management, and Comm Infrastructure Companies for 2018! 30 Nov 2017 | Checkmarx, a global leader in Application Security Testing, has been selected for the fifth year in a row as one of Israel’s fastest growing companies in Deloitte’s Fast 50 2017 awards program. Read more here. 17 Jan 2017 | Checkmarx, a global leader in application security testing, has been selected as one of Israel's fastest growing companies in Deloitte's Fast 50 2016 awards program for the fourth year in a row. Recognized for sustained revenue growth and a deep understanding of the cybersecurity market, Checkmarx is the highest ranking cybersecurity company, placing 14th on the overall Fast 50 list. Continue reading this article here. 6 Jul 2016 | Checkmarx is pleased to announce that we have been selected as one of Israel’s fastest growing companies in Deloitte’s Fast50 2015 awards program for the third year in a row. As the fastest growing cyber security company and the 14th fastest growing company in the Startup Nation, we’re thrilled to have been recognized by Deloitte. 13 Mar 2015 | We are fast! 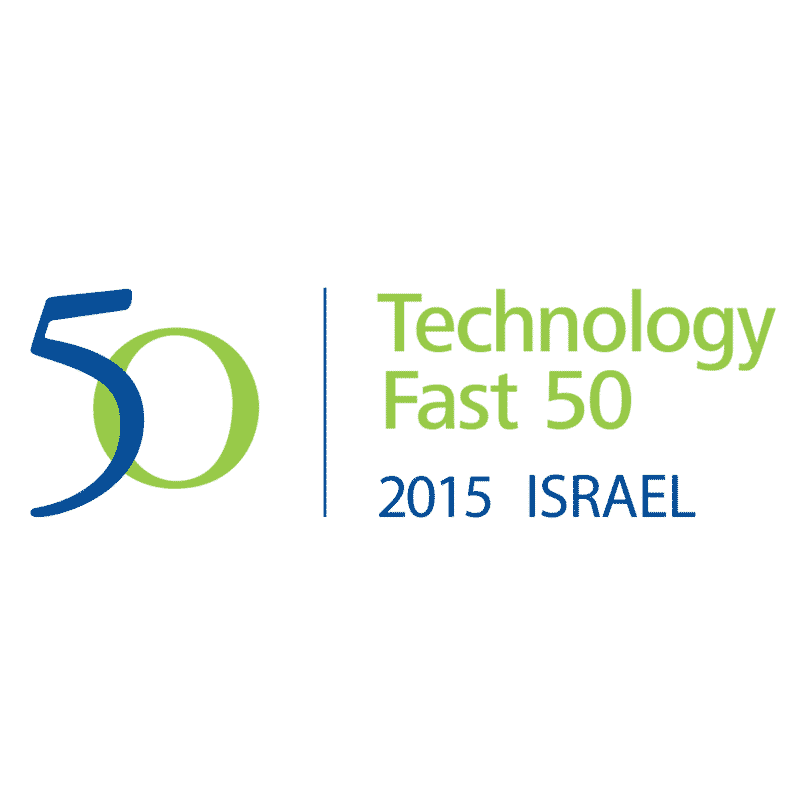 The Fastest Growing Security Company in Israel, 2014 Tech Fast 50.